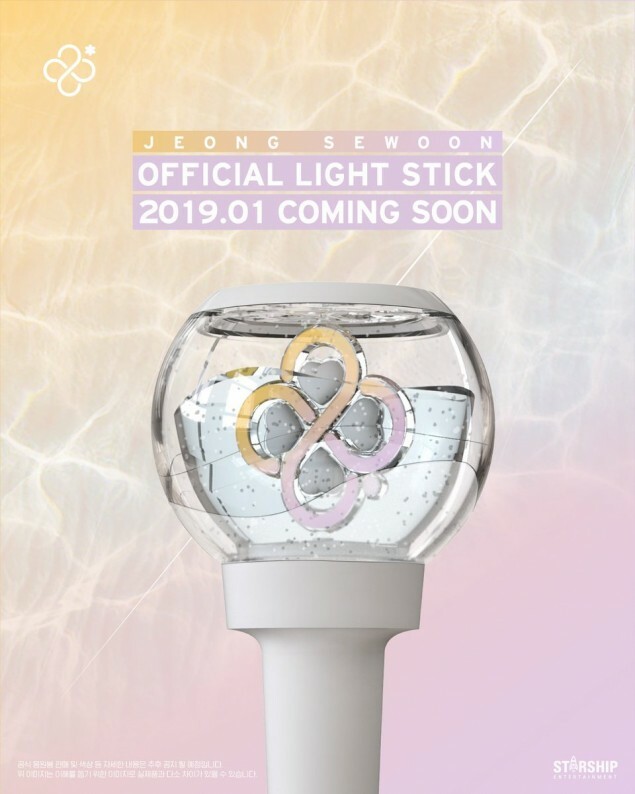 Solo artist Jung Se Woon has released a design preview for his fan club's first ever official lightstick! Jung Se Woon's official fanclub is called Lucky, taking the "Woon" from Jung Se Woon's name which can also mean "luck" in Korean. 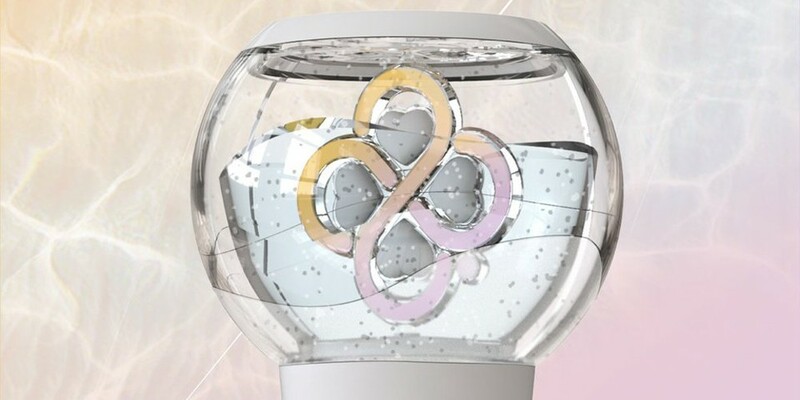 The fanclub's official logo is a unique four-leaf clover design, and it looks like for the fanclub's official lightstick, the four-leaf clover has been placed in a fish bowl with water! The lightstick will be available in January of 2019! Are you a part of Jung Se Woon's fanclub Lucky?